← A Lovely Year of Finishes – 2013 Finale Party! 2014 is here! Time to start setting some sewing goals. If you are new to A Lovely Year of Finishes, we like small, achievable goals. We want to set ourselves up for success. Each month we will set one goal that we want to accomplish. The goal can be anything you like: cut out an entire quilt, piece a top, bind a quilt, sew an outfit, etc. 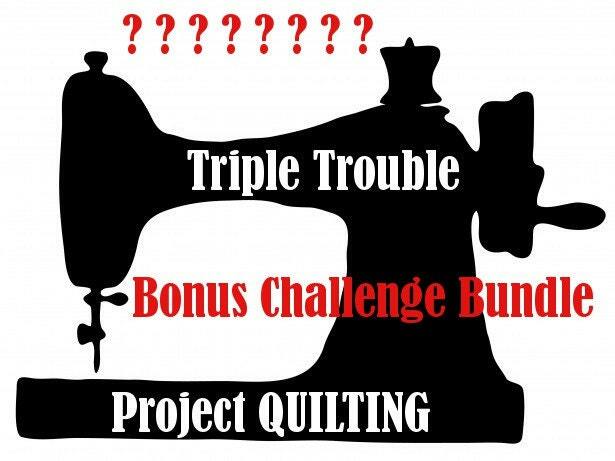 Shanna and I are all about our sewing and quilting adventures, so let’s try to keep the goals on topic. At the start of each month you will set one goal, post a picture and link up either here with me, or with the wonderfully talent Shanna. During the month you work on your goal and at the end of the month, write a post about your finish and link up to our finishes party. Easy Peasy! My goal is to make my in between rows. I want to make small rows of geese to go between each stripper row. I have no real plan yet for the rows but I think that is achievable for me. Oh yeah and there are prizes this month (as always! ), here is what our fantastic sponsors are offering. Your quilt is going to be fantastic. I’ve waited for this a long time now, and I’m looking forward to seeing it finished. Happy New Year to you! Good luck with your goal, and Happy New Year! I’ve loved seeing your projects finish this year. Totally excited to join in the fun. I’ll figure out tomorrow what a button is, how to capture it, and how to share my first finish goal. My friends and family will be so happy to have finished quilts! I for one won’t be judging you,even if you are a “stripper” 😉 This is going to be such a stunning quilt! Good luck my friend ! What a wonderfully bright and cheery quilt! Can’t wait to see it finished. 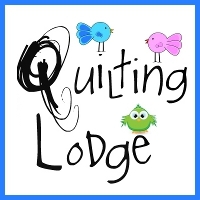 does it have to be a quilting project? 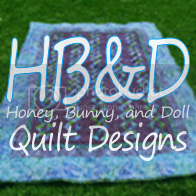 I do lots of different kinds of crafts from sewing to beadweaving and only do a bit of quilting. OMG! I LOVE your stripper quilt! Sew very awesome and plus love it’s name. Sorry, my linky picture seems top be some sort of weird shape. I was trying to send a photo of a rainbow postage stamp style quilt. i cannot wait to see the inbetween rows. the flying geese will look great.